The guest house is ideally located, centrally to many attractions and venues, Click on the images below to enlarge the picture. There's nowhere better to shop for pottery than here in The Potteries. 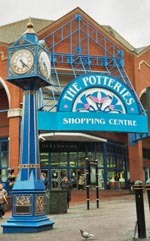 With over 40 pottery factory shops around the City, you can find everything from fine bone china an figurines to tableware and mugs, all at bargain prices. The City Centre is a vibrant and exciting shopping and entertainment centre, offering major high street stores, a busy and lively market and the award-winning Potteries Shopping Centre. 1.0 mile - Two minute walk from the Verdon. 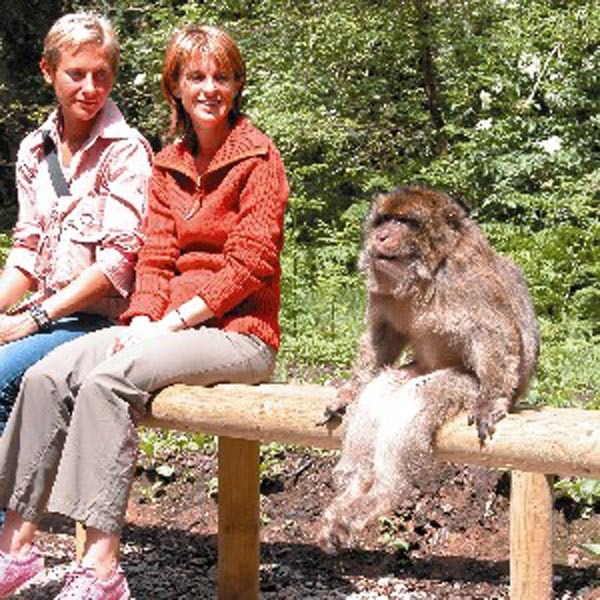 A unique experience for everyone - come to the only place in Britain where you can walk amongst 140 Barbary macaques roaming free in 60 acres of beautiful English Forest. Walking in the park you are transported into a different world through close contact with the monkeys. Guides are positioned along the paths and are happy to answer any questions. Hourly feeding talks. 6.4 mile - about 14 mins drive from the Verdon. The Heritage Visitor Centre offers a Grade II Listed Bottle Oven, a Musuem which houses fascinating pieces of Moorcroft and the opportunity to book a guided Moorcroft Factory Tour. 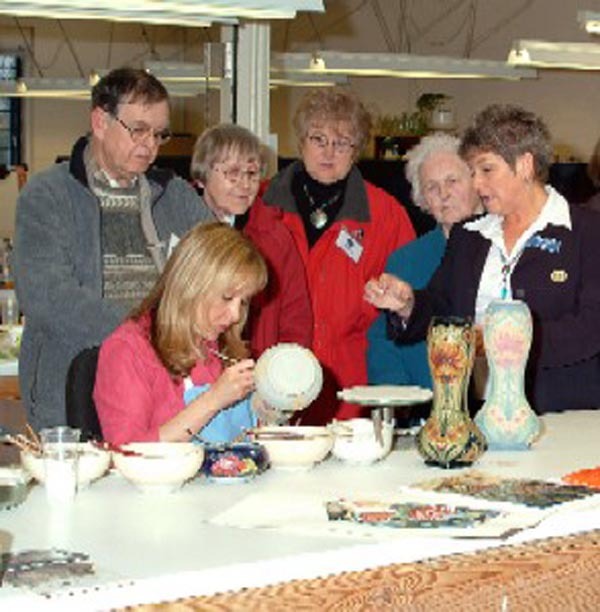 The guided factory tour is an essential element of your visit to Moorcroft. The unique hand made process remains almost the same today as it has done for over 100 years. Made by hand for collectors around the world each piece created results in designs made up of rich deep colours, which some say have the qualities of precious stones. 1.9 mile - about 6 mins drive from the Verdon. The museum hosts the world's finest collection of Staffordshire ceramics along with natural and local history galleries. 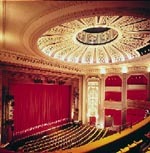 It also incorporates fine art works, art history and archaeology, a café, shop and theatre. 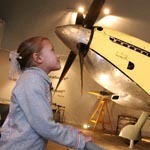 It can also boast a lively programme of events and exhibitions, along with interactive and disabled facilities. 0.5 mile - about 2 mins drive from the Verdon. 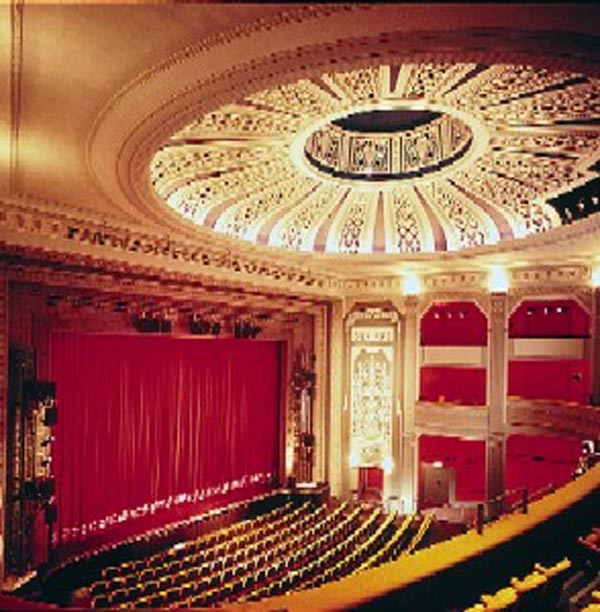 The Regent is a beautifully restored Art Deco theatre offering a high quality programme of grand opera, national ballet, drama, and west end musicals. Trentham is the newest and most exciting day out in the country. Set in beautiful country parkland, but only minutesaway from the M6. 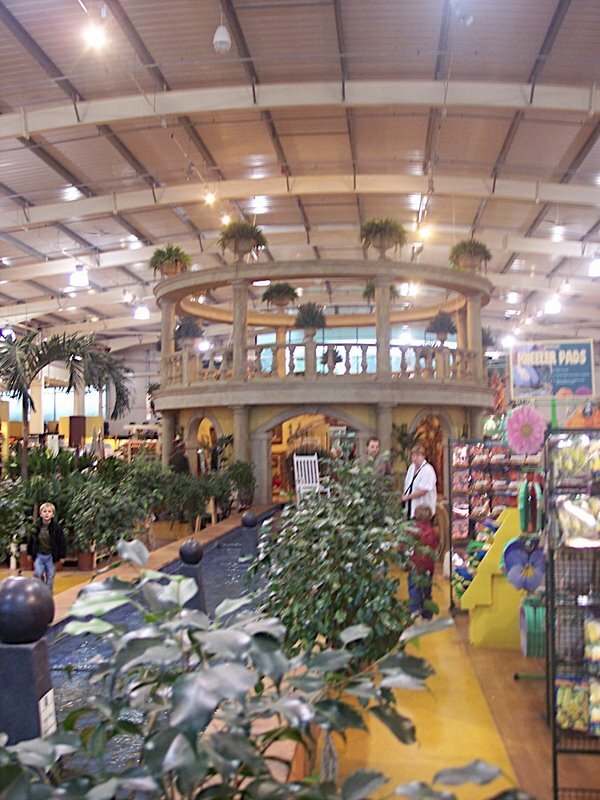 With it's magnificent new Italian Garden recreated by an award winning garden design team, shopping village and the UK's largest indoor and outdoor garden centre, 750 acres of unspoilt lake and parkland with a host of activities for children, there is something for the whole family. 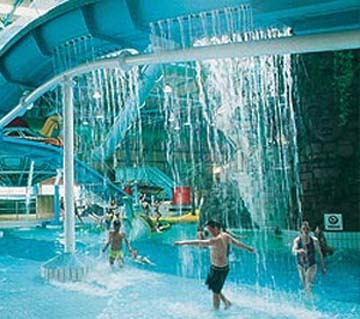 WaterWorld is Staffordshire’s largest water theme “park”, with over 10 adrenaline-pumping rides, all based inside a huge swimming pool. The main ride, SpaceBowl, sends you hurtling into a bowl with a hole in the middle, and a plunge pool below. Other rides include Nucleus, the first UK indoor roller-coaster, which send you down 345 feet of inclines and declines on a raft; the Rapids, and race your friends down the family multislide. The outside pool is ideal for the summers where you can relax, have a BBQ or sunbathe. 2.2 mile - about 9 mins drive from the Verdon. 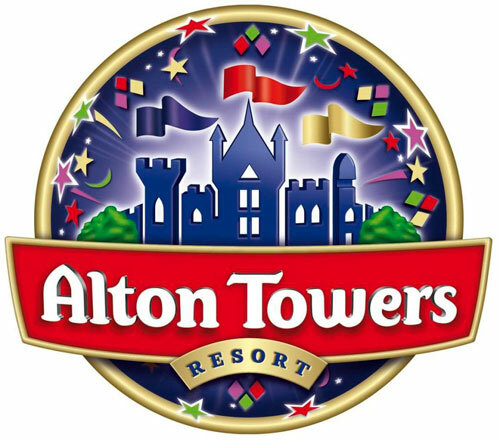 Alton Towers (Alton, Staffordshire ST10 4DB Tel: 0871 222 3330) is a theme park located in the Staffordshire countryside. Its main attractions include Nemesis, Oblivion, Air Rita and The Smiler (the world�s first 14 inversion roller coaster). It opens between March-Nov.